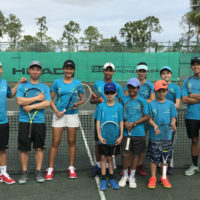 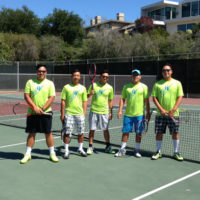 NorCal Tennis® Academy values the dedication and commitment from each of our coaches. 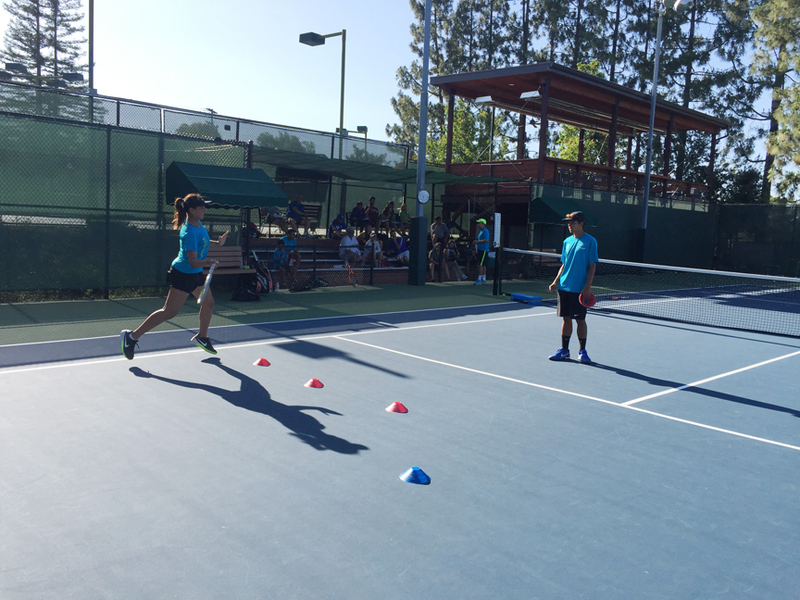 Without their effort and hard work, our academy wouldn’t be the same. 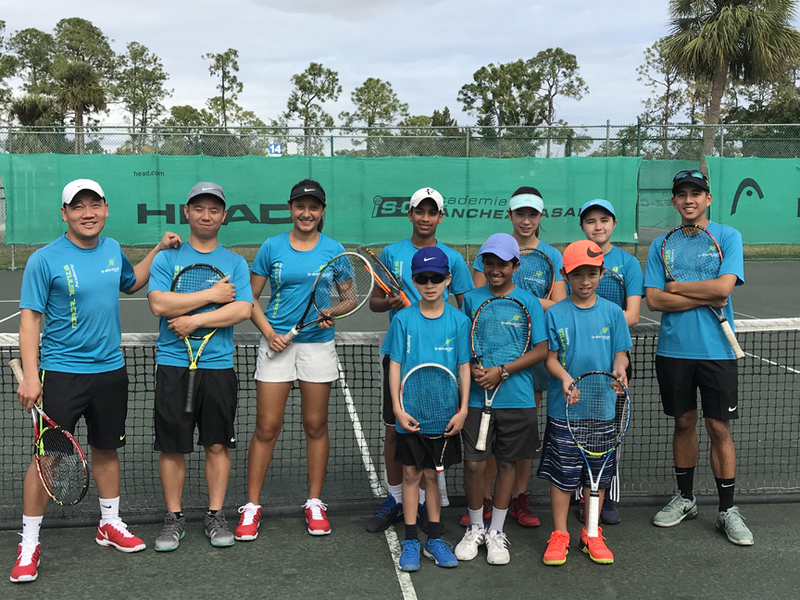 We always stride to continuously improve our program as well as providing strong support for our coaches to grow among their piers in the industry. 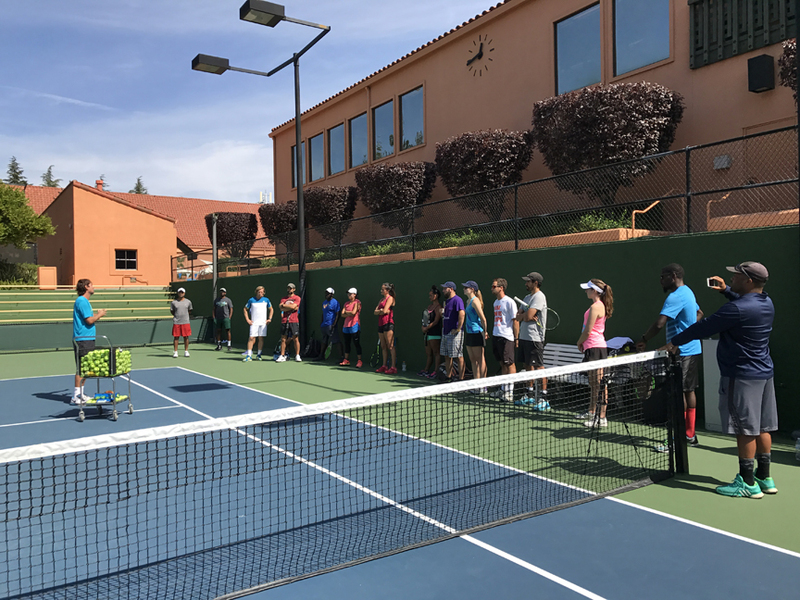 Monthly meetings both on and off court allow our coaches to quickly assess players’ development progress as well as their owns. 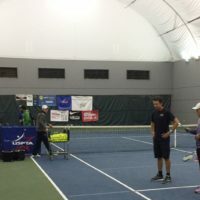 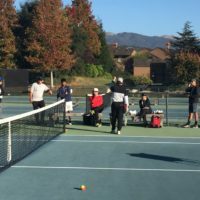 Paid USPTA continuing credits can be earned at professional conferences and specialty courses held throughout the year in Northern California. 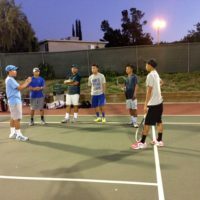 We also hold coaches’ training privately within our program. 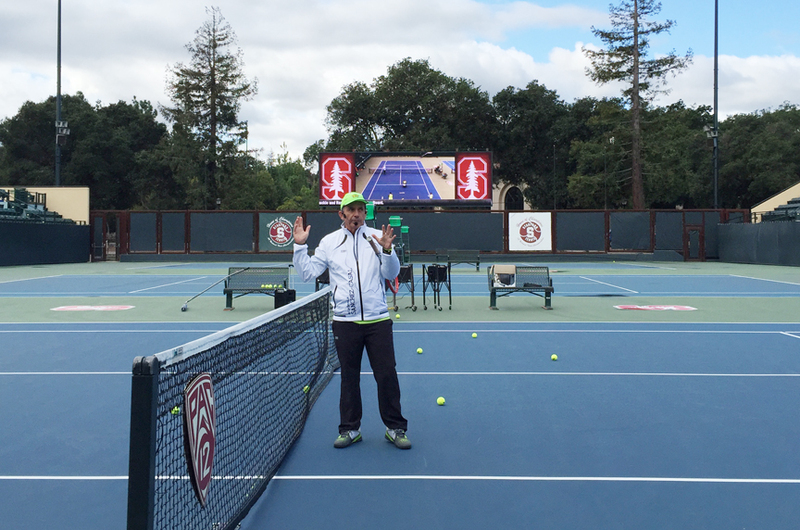 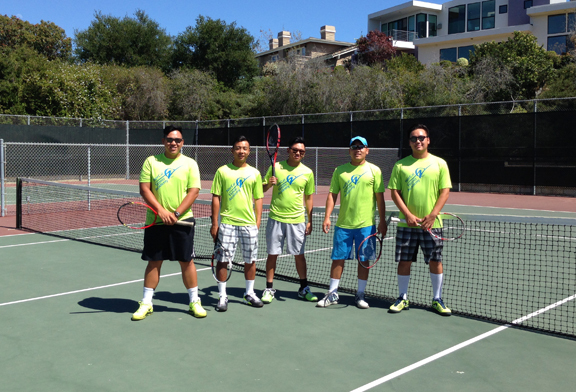 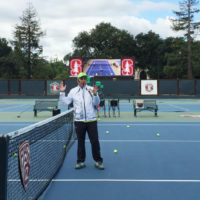 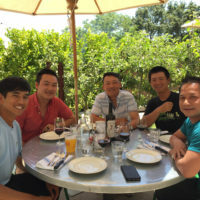 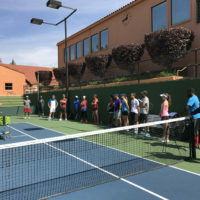 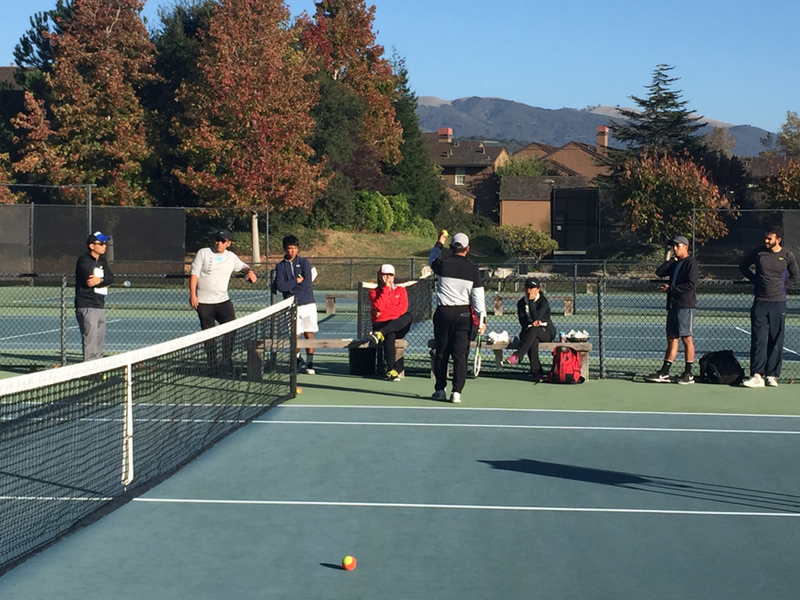 Twice each year, NorCal Tennis® Academy holds retreats for our coaches. 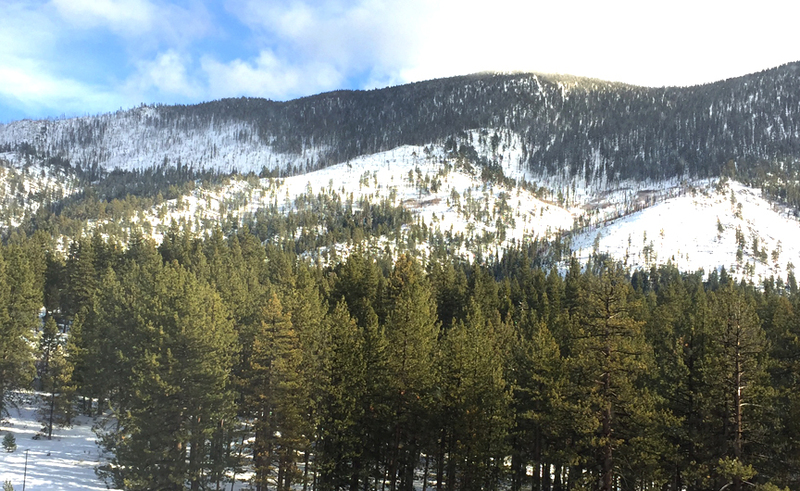 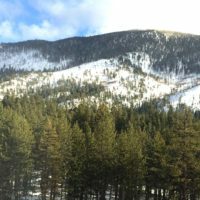 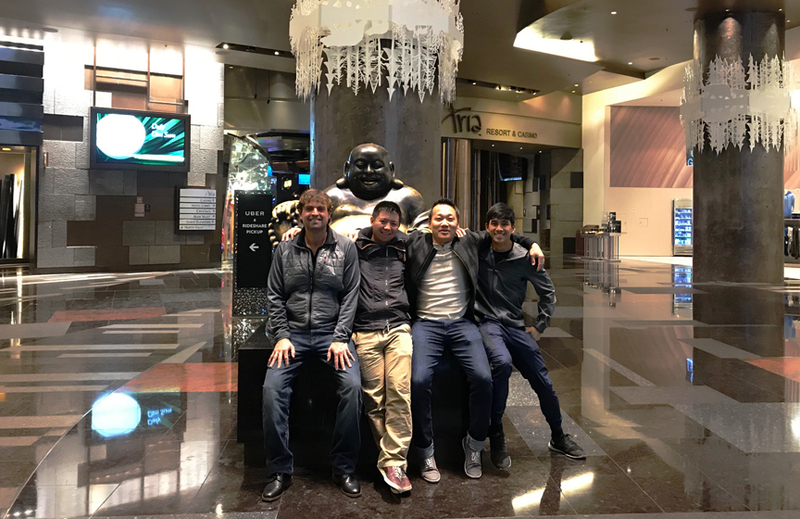 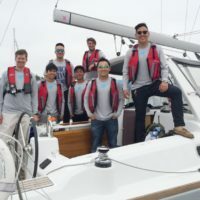 A short trip is a great way for team bonding where our coaches can enjoy fun activities such as: sailing lesson, golf lesson, wine tasting lesson, snowboarding or anything that can put them in the student’s mindset – another way to relate to their own players. 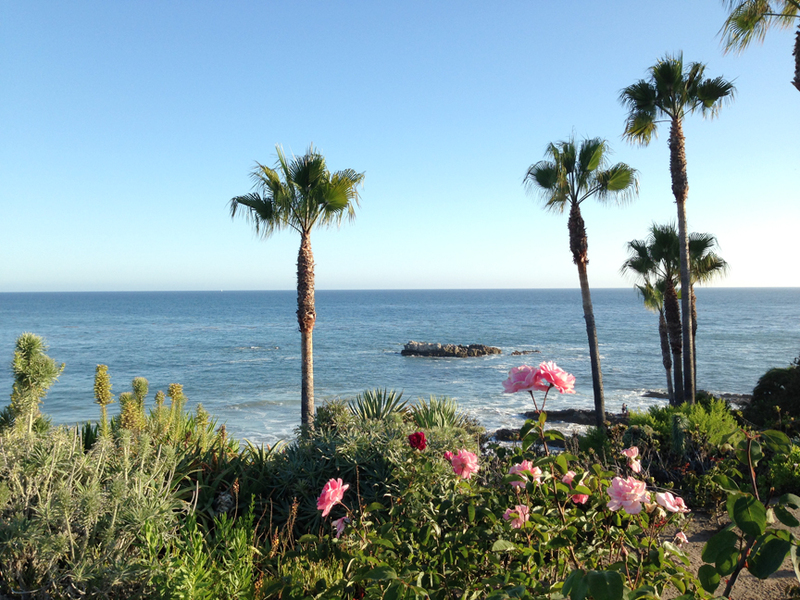 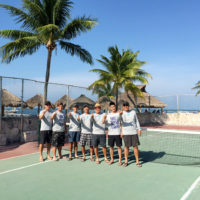 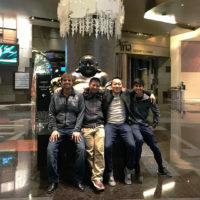 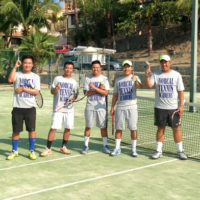 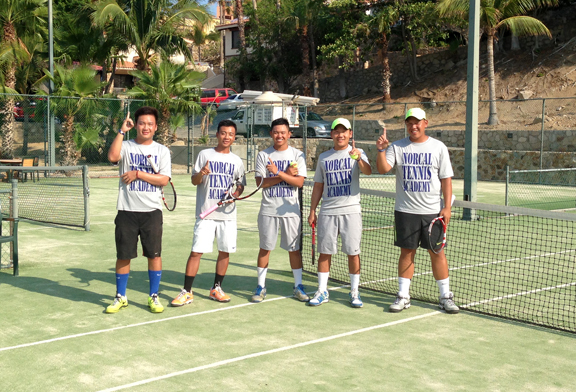 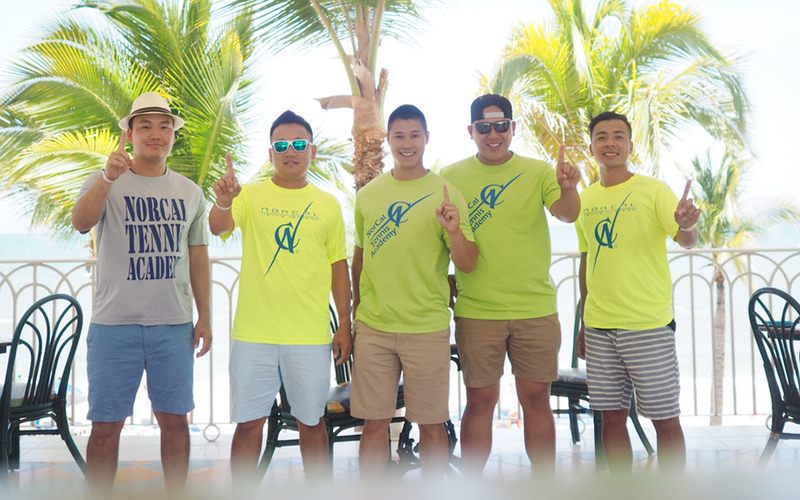 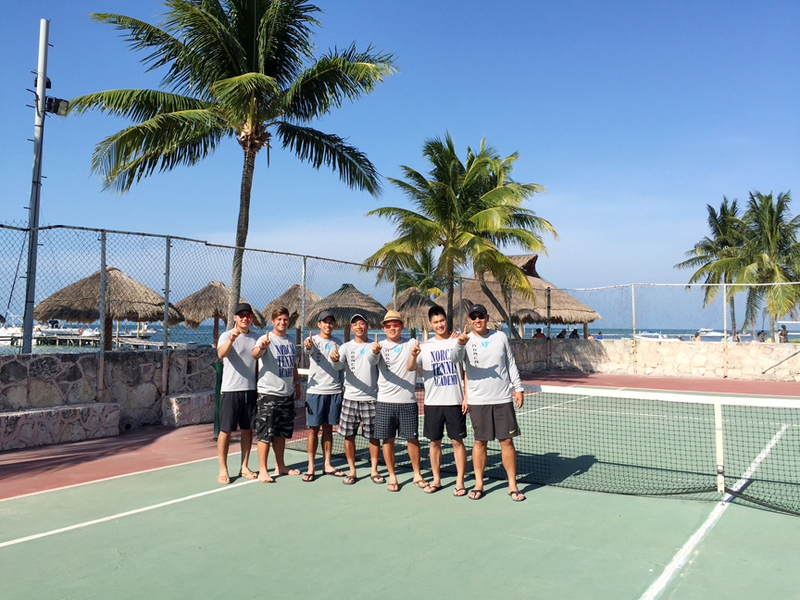 Usually, in summer, we plan a week long trip to Mexico or somewhere with beautiful beaches for the coaches to relax and have fun -after 1 day of Tennis continuing education. 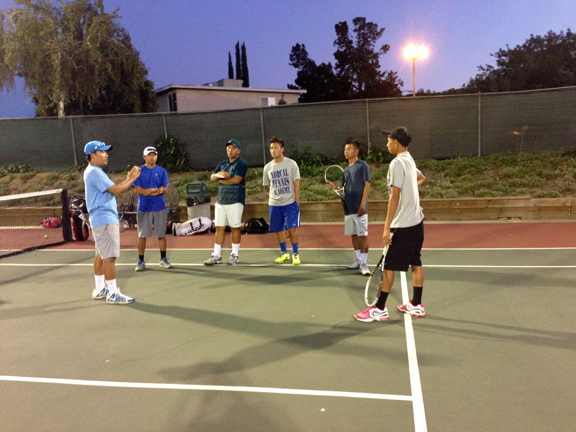 Team Bonding at Huntington & Newport Beach, CA. 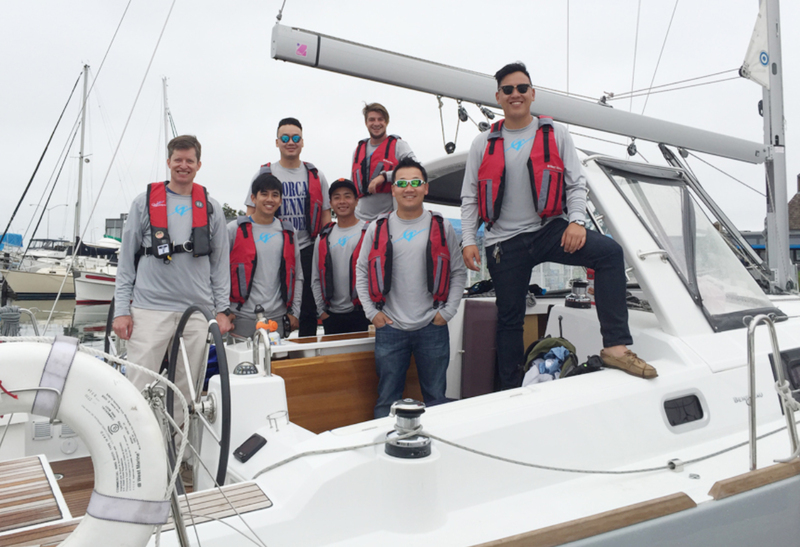 Team bonding over sailing lesson, San Francisco Bay, CA. 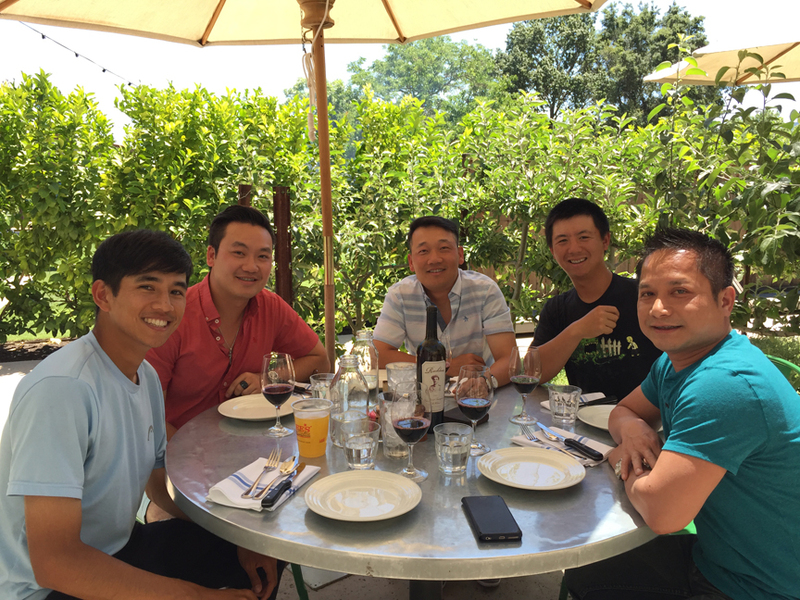 Learning about wine in Napa Valley, CA. 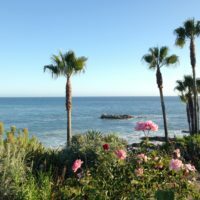 A week-long trip to destination of their choice usually took place in Summer of each year. 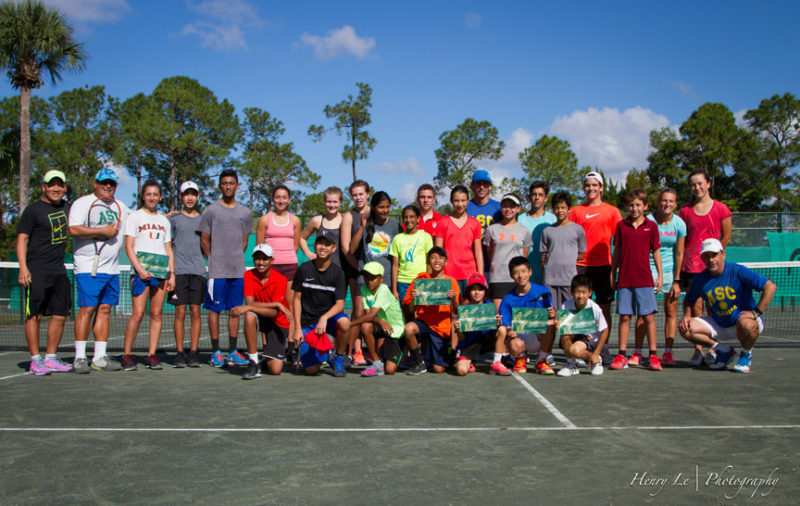 But that will change for the better, the coaches’ trip will take place in Winter of each year at the beautiful Academia Sanchez-Casal in Naples Florida. 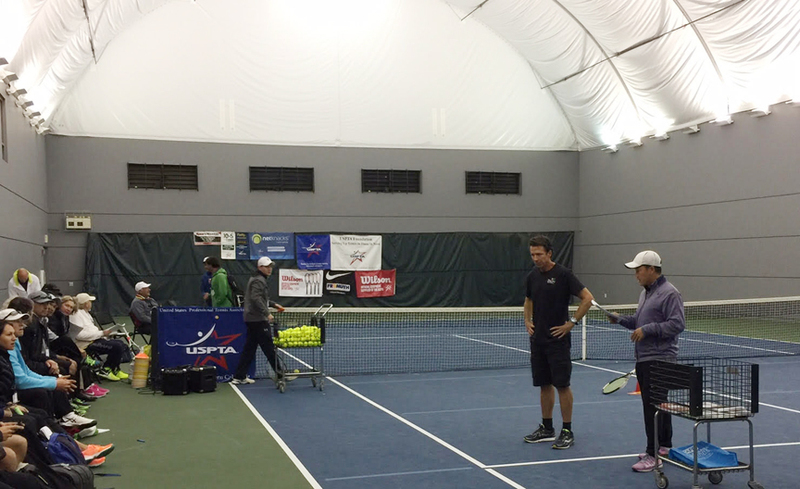 From Monday-Thursday, our coaches will get a chance to shadow, observe and learn from the coaches at ASC. 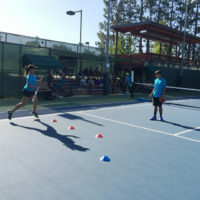 Coaches training will be provided at the academy there, a great way to earn their continuing credits. 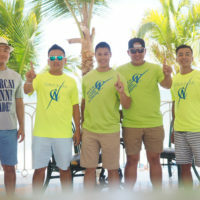 From Friday on, they get to relax at the beaches around town, or to enjoy sometime in the East coast of Florida -in Fort Lauderdale and Miami.